Admin and Tools for gather / pcw / mix only. by !@!@! @ / The @ / Zohar. 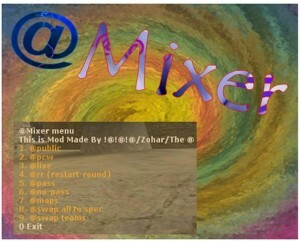 if someone wants an admin only for doing gather / mix / pcw and you dont want to give him the ma_rcon.